This case involved a Central Oregon worker who received severe, permanent electrical burn injuries to his head and elsewhere as a result of an inadvertent contact with a power line that was dangerously close to the building that they were preparing to paint. 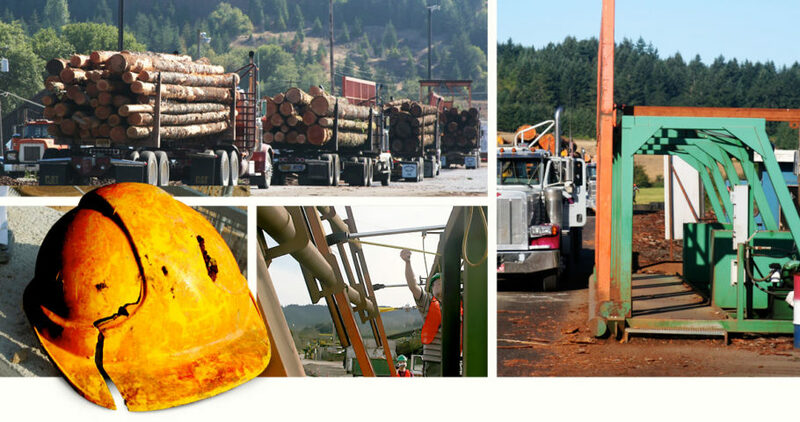 After an injured worker’s first attorney died, we were asked to continue the prosecution of a case for a log truck driver who was injured by a defective “wrapper rack” at an Oregon wood products mill. A wrapper rack is intended to protect drivers from injury from falling logs during the process of unloading log trucks. Don Corson represented a three-year old Central Oregon girl who was restrained in a booster-style child car seat in the back seat of her family’s car. An oncoming car lost control on the volcanic grit left by the highway maintenance trucks, crossed the centerline, and struck the family’s car nearly head-on. Don Corson was the lead liability lawyer on the successful prosecution of multiple cases arising out of the collapse of a large metal canopy at a manufacturing plant that was under construction. Injuries ranged from severe orthopedic injuries to paralysis. A testing company supervisor asked two heavy equipment operators from a road construction company to help him move a several hundred pound piece of asphalt testing equipment on a job in eastern Oregon, near the town of Juntura.